The route for a pioneering and lucrative e-commerce site in not confined till setting up a website and adding products. Your goal should be offering products & services that the users wish to buy at affordable prices. It is that you will have to present the desired set of products in front of the right audience. Besides the basic functionality, there are certain attributes and functions that we believe you need to inculcate within the website so as to generate whopping revenues. In this post, we will be discussing the additional attributes that you need to add to your site for witnessing an exponential growth on your website. 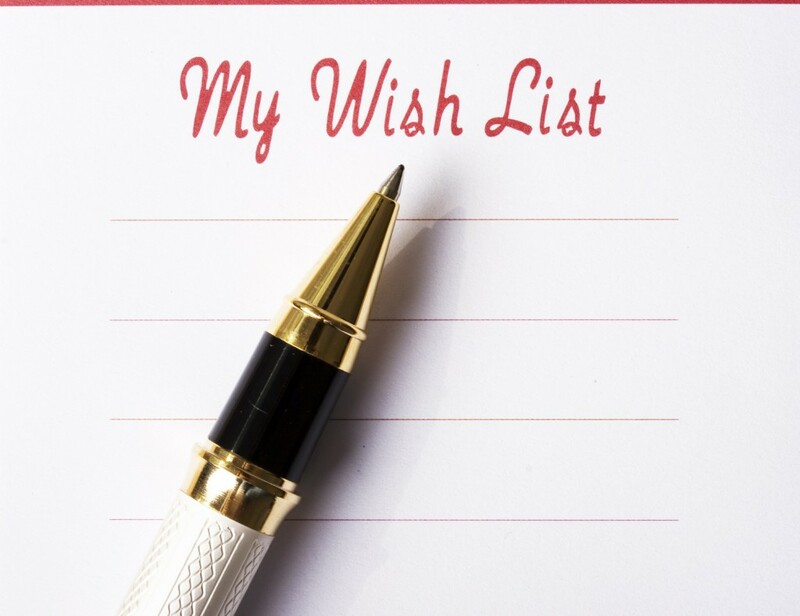 If you are looking forward to find means for increasing the sales, then you should get a wishlist for your website. This is a good strategy for letting the users keep a track of the products that they like or would be purchasing later on. This way they can come back to your site and make a quick purchase whenever they feel like, without actually wasting time in searching for the product. This is hence, a good way to encourage the future sales. What could be better than increasing the average customer purchase over your site? This is possible through upselling. Offering an upsell would mean that you are suggesting a related product to the buyer upon the purchase of a particular product. There are chances that the buyer might think that the suggested product has some reference to the one they purchased and would purchase it as well. The cumulative effect of this could mean a significant boost in revenue and profit. Offering an upsell (an additional product or a higher-priced product) to your customers either during the shopping process or immediately after checkout can be extremely effective. 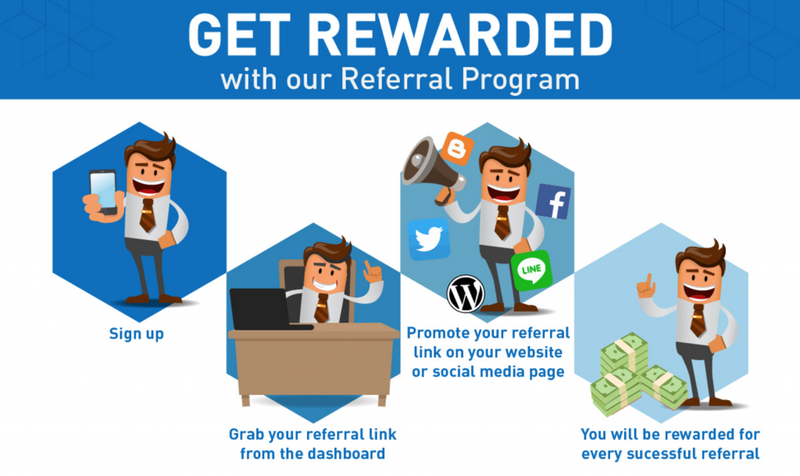 The benefit of an affiliate program is that it lets other websites to link their website with yours and earn commission when someone who they referred purchases something. These are best means for increasing a website’s reach and generate leads. The investment involved in process seems justified as you are not asked to pay anything unless a purchase is made. This is hence, a better option than the advertising media that charge you for merely creating impressions. Allowing the applicant to provide genuine reviews and displaying them over the website will help in encouraging the sales to a great extent. It will be a plus point for the customers who are usually dicey about the quality of products bought online. Make way for reviews and ratings to encourage the users to make a purchase at the earliest. There are several sites like Groupon that run daily deals and offers, to attract more customers. For a normal site, the customer might feel lazy to make a purchase at that moment and decide to make a purchase the same later. 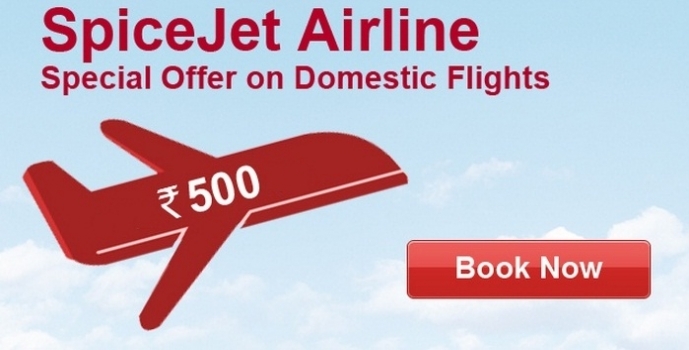 However, for limited period deals, they will act proactively and make the purchase immediately. Hence, limited period offers are a great way of enhancing the sales. One can also make use of visual countdown to let the buyers sense the need for urgent purchase.